The HPAC Platform makes supercomputers available for neuroscience research. 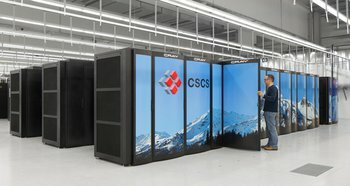 Supercomputers hosted by European High Performance Computing centres in Germany, Italy, Spain and Switzerland are well integrated into the HBP. Once a user has a computing time allocation (how to get access) for an HPC system, this can be used and accessed in different ways, e.g. in the standard manner through the command-line or from the Collaboratory. The user accounts for the Collaboratoy and for the HPC system are linked with each other so that jobs can be submitted easily from this web portal. Two HPC pilot systems have been developed as part of a Pre-Commercial Procurement in the first HBP phase. These systems are designed based on neuroscience requirements, in particular targetting dense memory integration, scalable visualisation and dynamic resource management. 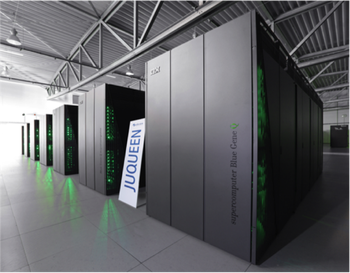 These systems are hosted at Jülich Supercomputing Centre and are available to HBP scientists without the need to write a full project application (how to get access). 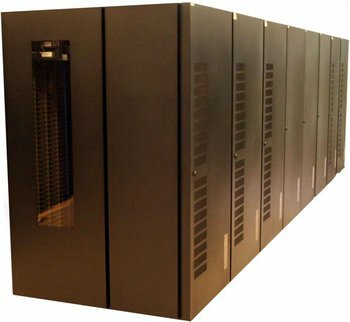 This system was developed by Cray. 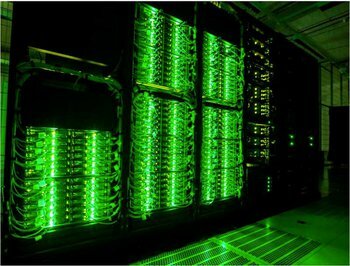 This system was developed by IBM and NVIDIA.